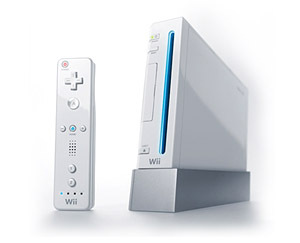 Creative IT, based in London, offers professional 'while you wait' console repairs for all game consoles. We have a team of dedicated console repair technicians with many years of experience in the repair and maintenance of game consoles. 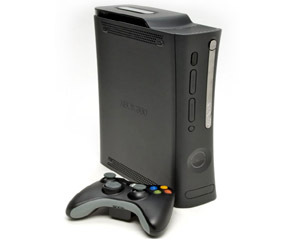 We repair all makes and models of game consoles including Microsoft Xbox, Sony Playstations and Nintendo game consoles. These Xbox repairs apply to all standard models as well as Xbox 360 Elite, Xbox 360 Elite Pro, Xbox Super Elite Limited Edition, Xbox 360 Arcade. 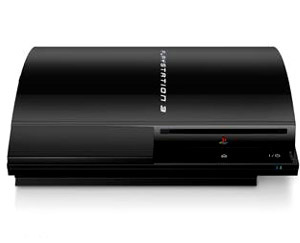 We have all the necessary Playstation spare parts including PS2 replacement lasers and blu ray lasers for PS3 to carry out same day Playstation repairs. We also specialise in YLOD Yellow Light of Death repairs on Playstation 3, a very common fault caused by overheating. We fix DS console cracked screens, blotched screens, power problems, switch problems, card reader slot damage and any other issues you may experience with your Nintendo DS game console. If you want to use Creative IT's console repair services, we can arrange for your console to be collected within 24 hours. Alternatively, you can take advantage of our walk-in service Monday to Saturday from 0900 until 1800. Your game console will be inspected as soon as it arrives in our repair centre, the fault will be diagnosed, a quote will be given to you and once approved, the repair will be carried out on the spot. All game console repairs carry a 90 day warranty and we ensure that no saved games or profiles will be deleted when the repair is carried out by Creative IT. This is a private website not endorsed or affiliated with any of the companies whose trademarks, corporate names, or abbreviations, product names, or logos appear on this website and are the property of their respective owners. Information provided is believed to be accurate but not guaranteed.